Daniel Watson grew up in a single-mother home with two siblings. His mother tried the best she could with what she had, but his family often lacked the support needed to really succeed. As a result, Daniel’s childhood was often chaotic and unstable. At the age of ten he began attending a church in his community and was soon baptized into Christ. After several moves separated him temporarily from the church, Daniel met the McAllister family, who served at a local church. After Daniel’s junior year, Daniel moved in with the McAllister family, where he lived through his senior year of high school. Upon graduating from high school, Daniel attended Johnson University in Knoxville, TN. Shortly after graduation, he married his high school sweetheart, Mandy. 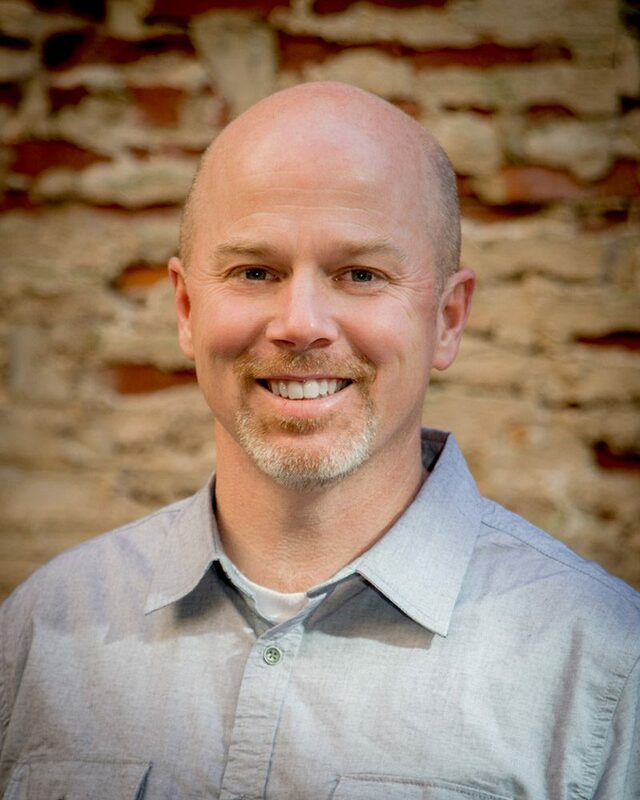 Daniel was hired by West Towne Christian Church as the Associate Minister of Outreach, a role he filled for the seven years leading up to the founding of The Restoration House. In 2004 and 2005 Daniel and Mandy adopted two children locally from Knoxville. In May of 2010 they adopted another child from Ethiopia. In 2010, Daniel was honored as one of Knoxville’s Top 40 Under 40 Business and Community Leaders by the Greater Knoxville Business Journal. Daniel is also an alumni of Introduction Knoxville – Class of 2011 and Leadership Knoxville – Class of 2014. It was their respective experiences as children of single mothers that prompted the vision for what is now The Restoration House, which they founded in 2006. Daniel and Mandy feel blessed and honored to be a part of what God is doing to restore single mothers and their families through The Restoration House’s work. Mandy Watson grew up in a small community in the New River Valley area of Virginia. Although mostly raised by a single mother, her father was still active in her life, as was her church family. Her life growing up was full of wonderful memories of people who believed in her and taught her that anything she could imagine was possible. While God was preparing them for the birth of TRH, He was also calling Daniel and Mandy to adopt. Their experience with the local adoptions of Atley and Ava gave the couple a true picture of the plight of their children’s low-income single birthmothers in the Knoxville area, fueling their passion for what would become The Restoration House. Today Mandy is a not-so-at-home, stay-at-home mom who is active in the life of The Restoration House as well as in her children’s school. She remains passionate about the work of The Restoration House and prayerfully seeks opportunities to help children find their forever homes. Lori Haskell joined The Restoration House in 2011 and in 2018 was promoted to Director of Programs. In this role Lori ensures program integrity, manages all program staff and serves as the liaison for strategic community partners. She also works with our volunteers, including recruitment and training of all ally teams. 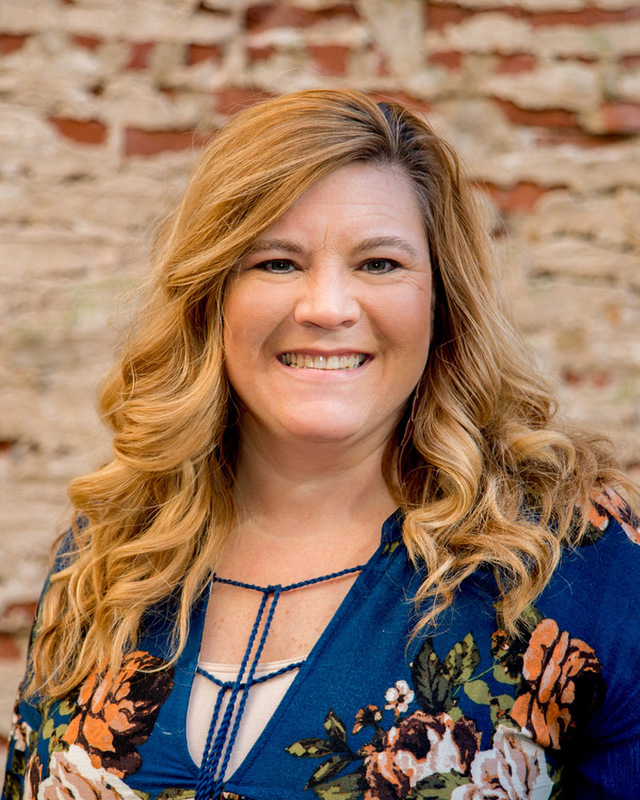 In addition to her primary role, Lori is also a certified facilitator for the Cost of Poverty Experience and serves as a lead trainer for Faith and Finances with the Chalmers Center of Chattanooga. 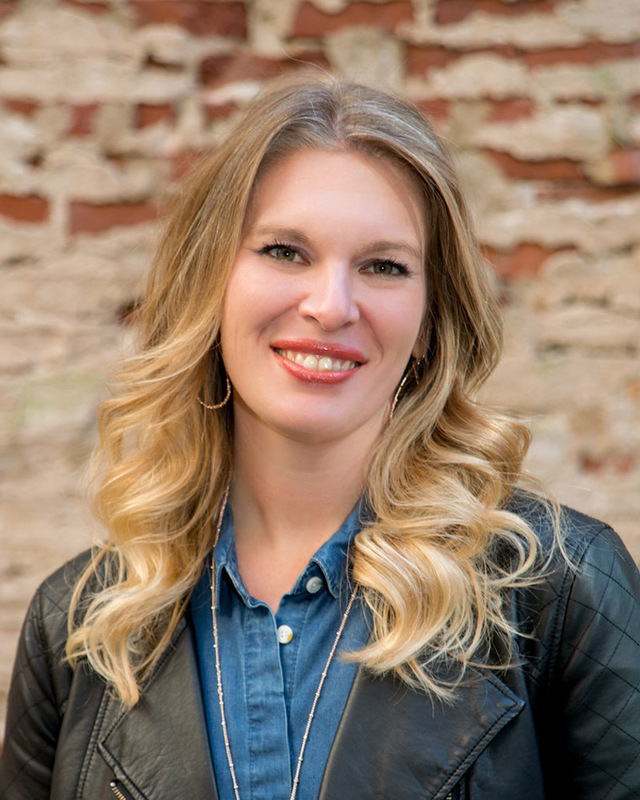 Lori is a member of the 2018 class of the Consortium for Social Enterprise Effectiveness at the University of Tennessee and coaches volleyball at Fulton High School. Marisa joined The Restoration House in March of 2016 as the Enrichment & Donor Engagement Coordinator. Prior to coming on staff, Marisa volunteered with TRH for several years. She has lived almost her entire life in Knoxville, going to Carter High School. After having her son, David, Marisa became a single mom for a while and understands what a difference it makes to have a safe, supportive community, and resources available to you. She has now been married to Todd for almost 23 years. 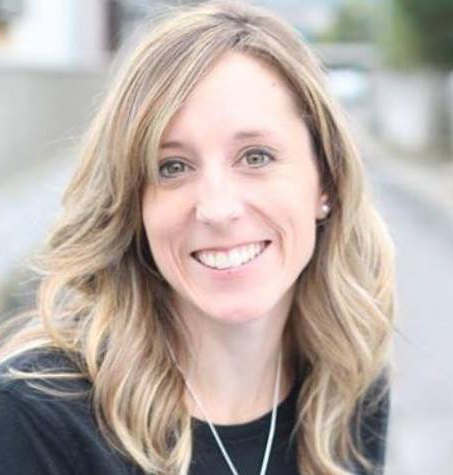 Marisa has been involved in women’s ministry for the past 7 years, and previously worked at several Christian nonprofits, including serving 13 years at Love89.1FM, a former local Christian radio station. TiQuasia moved to Knoxville in 2005. She grew up in a single mother home after her mom gave birth to TiQuasia a the age of 15, and her brother at 21. With her mother being so young when she had her first two children, TiQuasia and her mother experienced growing up together and battling the many obstacles that single mothers face. TiQuasia joined The Restoration House in January of 2018 as a Family Advocate. Her background is in working with children and families in the behavioral/mental health and social services field. TiQuasia earned her B.A in Psychology with a concentration in Behavioral Health. She is currently completing her Master’s in Human and Social Services with a concentration in Organizational Leadership. She receives abundant joy from her daughter and she too understands the lifestyle of being a single mother. She has a passion for empowering individuals to walk in their destiny and grasp the success that is intended for them. TiQuasia welcomes the opportunity to learn from, share with, and grow alongside The Restoration House family. Lora joined The Restoration House in October of 2018. She grew up in the Maryville, TN. She served eight years in Japan, primarily doing community development among women adversely affected by the 2011 earthquake and tsunami. These experiences have impacted her deeply, and continue to inform the way she sees the world. Prior to living overseas, Lora studied at Johnson University where she earned a M.A. in Marriage and Family Therapy. She is excited about the culture, worldview, and work being done at TRH. Lora and her husband enjoy reading, running, and podcasts. They are very excited to be in Knoxville, and are encouraged by all the great things happening for the Kingdom here. Angela was born and raised in Knoxville. For a period in her life she was a single mother raising two children. She is now married to a man who, himself was a single father.  Angela’s housing background includes HUD housing and Tax Credit portfolios serving both in leasing and property management. While being a single mother, Angela became the first member of her family to graduate college while working full time. Angela is excited about the mission of The Restoration House and is blessed to be a part of the community! Vicki joined The Restoration House in July 2013 as a volunteer and then became our Administrative Assistant January 1st of this year. Prior to joining TRH she worked as a billing specialist at a local medical practice in Knoxville for over 14 years. Having been a single-mother to her two children for several years she has a vested interest in the work of The Restoration House. She is passionate about providing first hand experiences to better serve the single mothers in the Knoxville community. Vicki is married to her husband David Arpino of 17 years. David and Vicki have 3 grown children, a son-n-law and 2 grand kids. One of which is a feisty, energetic and lovable grandson, whom she enjoys building blocks and reading books with and an infant grand-daughter that she enjoys giving the giggles to. In her spare time, she and David enjoy playing with their grand kids, going to the mountains and visiting antique shops as well as taking family vacations to their favorite area around Charleston, SC. Madjoel joined the Emerald Youth Foundation program in 8th grade. He stayed with the EYF until graduating from Fulton High School in 2011. Madjoel then started to serve with EYF as an Americorp. He continued his spiritual journey at Johnson University. It was during college when he began to volunteer with EYF where he enjoyed coaching volleyball and basketball. 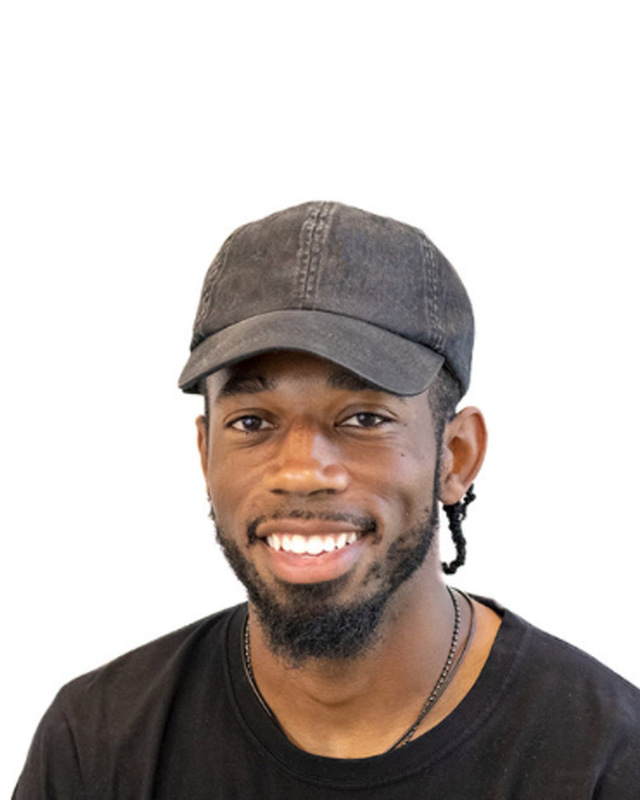 Upon graduation from Johnson University with a degree in Sports and Fitness Leadership in 2018, he was hired on as the Middle and High School coordinator of our EYF JustLead program at The Restoration House. David has a 24-year career at Pershing Yoakley and Associates. He is 3rd generation Fountain Citian! Having been a single mom at one point her life Becky gets it. 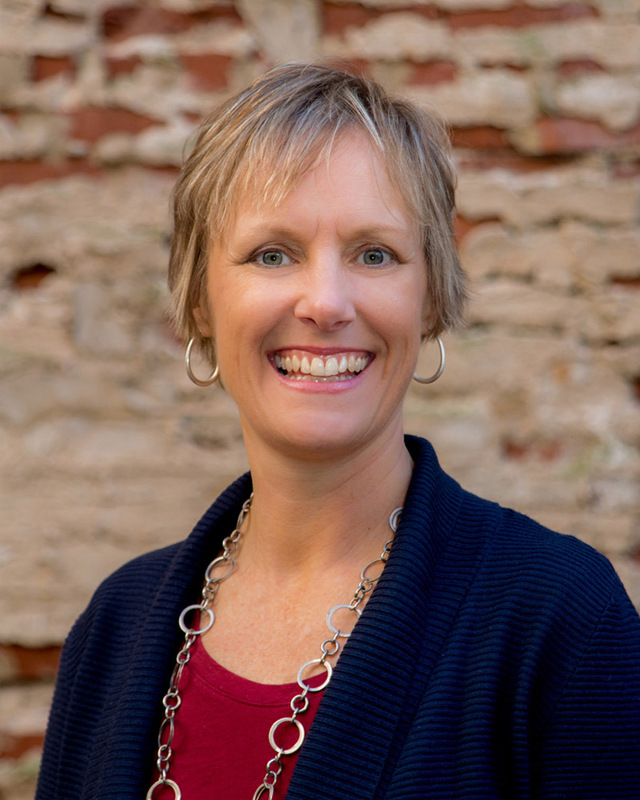 Becky has been serving on nonprofit boards for over 20 years, including PSTCC, Knoxville Opera, Hope Resource Center, Knoxville Symphony League to name a few. Ramona has spent her entire career in accounting and financial management. She currently serves as CFO of SAG. Ramona is a single mom to her two boys and understands better than most the work of The Restoration House. 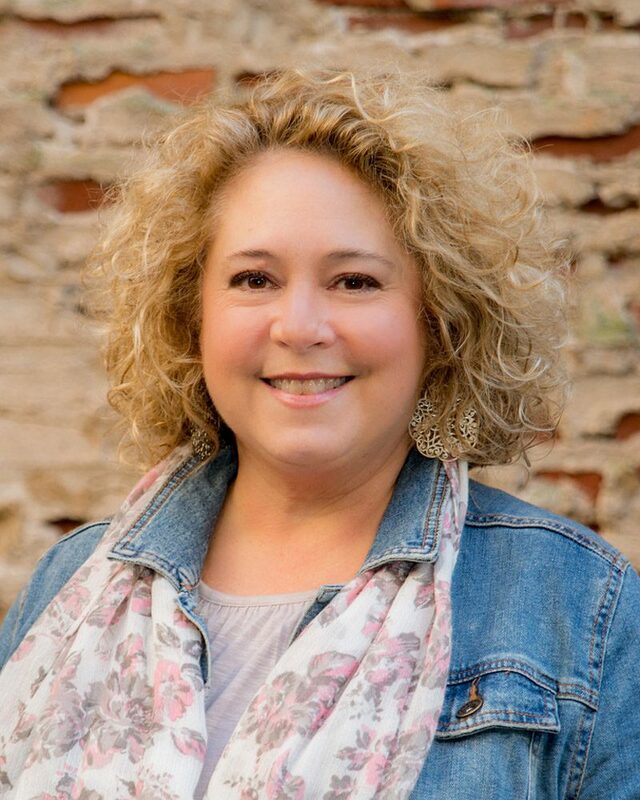 Robin is a native Knoxvillian and has been serving in leadership across a number of nonprofits for almost 30 years, including Trinity Health Foundation, Joni and Friends, and Alzheimers Tennessee. She has a long history in the disability and special education communities. Cortny is the President of the TRH Alumni Association and graduated from The Restoration House in 2013. She is a tremendous parent and a model for other moms. She invests regularly in other families and is determined to make an impact no matter where she is. Jack’s whole career was in the YMCA. He brings a tremendous amount of nonprofit experience and passion to the board of The Restoration House. Ed is the CEO of Summit Medical Group. He was raised by his single mom and understands the challenges and the opportunities. 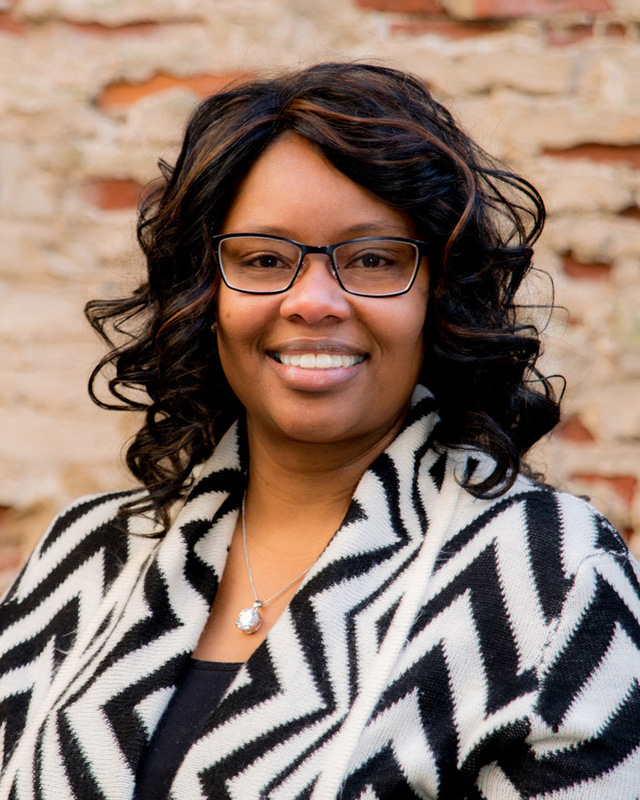 Ola is a social worker with a tremendous amount of experience having served at the Salvation Army and most recently as the VP of the Knoxville Area Urban League. Alan retired as CEO of Covenant Health Systems in 2000 and for the last 14 years has been doing healthcare and strategic consulting. He and his wife Linda have faithfully served in the community through the church for many years. They currently are serving on a Restoration House Mentor Team, walking alongside a young single mom and her daughter. Alan joined the board in April of 2014. Bill worked with UTK Athletics for a number of years and is now the CEO of Management Solutions, LLC. Joe had his professional start at Lawler Wood and now is the principal of Conversion Properties. He is uniquely skilled for his role at The Restoration House. Grant was the Executive Director at Compassion Coalition for 11 years. Heather is an active member of her church along with her husband and their children. They are the owners of Personal Auto Locator Service (PALS) and of Secret City Chrysler Dodge Jeep Ram. Alan has been in broadcast television for over 30 years and is currently an anchor with Knoxville’s CBS affiliate, WVLT. Shelly is an attorney at Owings Wilson Coleman. Sara had a 25 year career in public housing and is on the board of American Property Management in Knoxville, TN. She has been a volunteer with The Restoration House since day one having walked with three participating families over the last ten years. Susie, her husband, Gordon, and their five children have lived in Knoxville since 2005. 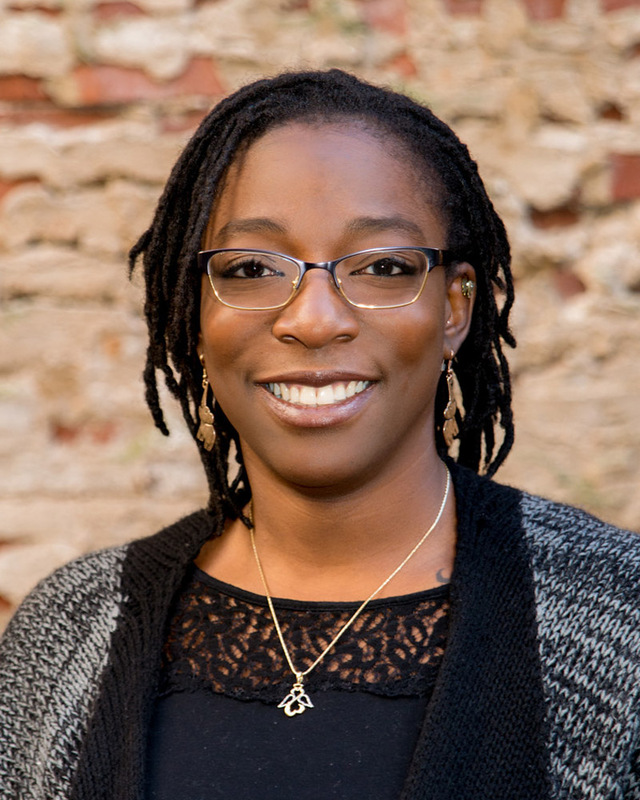 A former member of Cedar Springs Presbyterian Church, she now serves as the Children’s Ministry Coordinator at New Life Gathering. For a season she was a young single mom with two children herself, and understands deeply the importance of The Restoration House’s mission. These are community members who have served on the board in years past, and worked to build a strong foundation in order to impact single mother families long into the future.